The series will also work to empower women who aren’t on the stage. 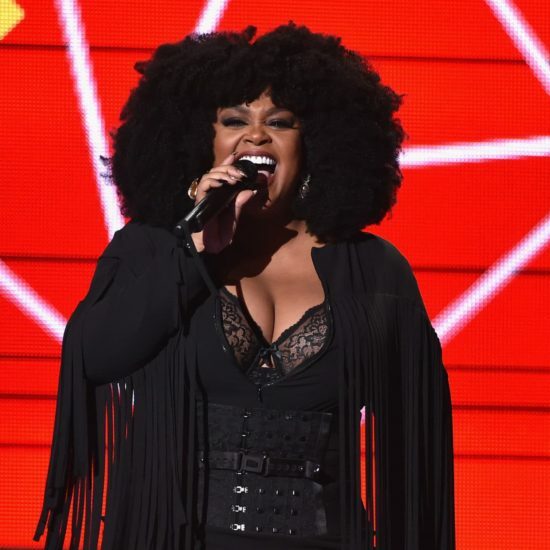 The "No Boys Allowed" singer is finally making her long-awaited return to music! The “No Boys Allowed” singer wrote a letter to her fans, discussing her hiatus from releasing new music. 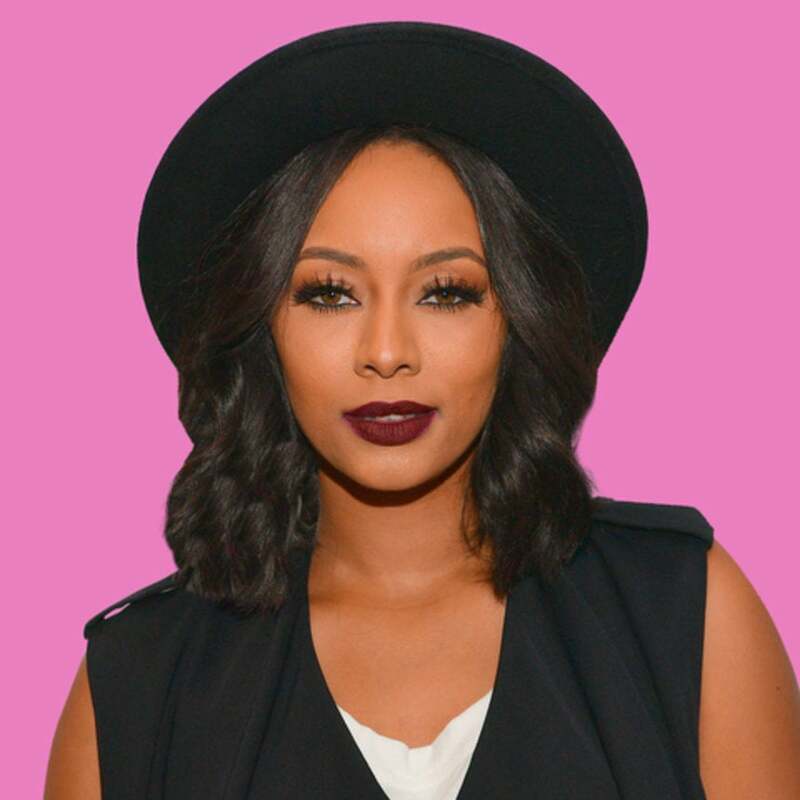 Keri Hilson has been serving looks since bursting onto the music scene with her debut album "In A Perfect World..." And if her countless red carpet appearances are any indication, she rarely misses the mark. We're constantly looking for inspiration (and a little motivation) to step up our hair game and Keri is the perfect muse. 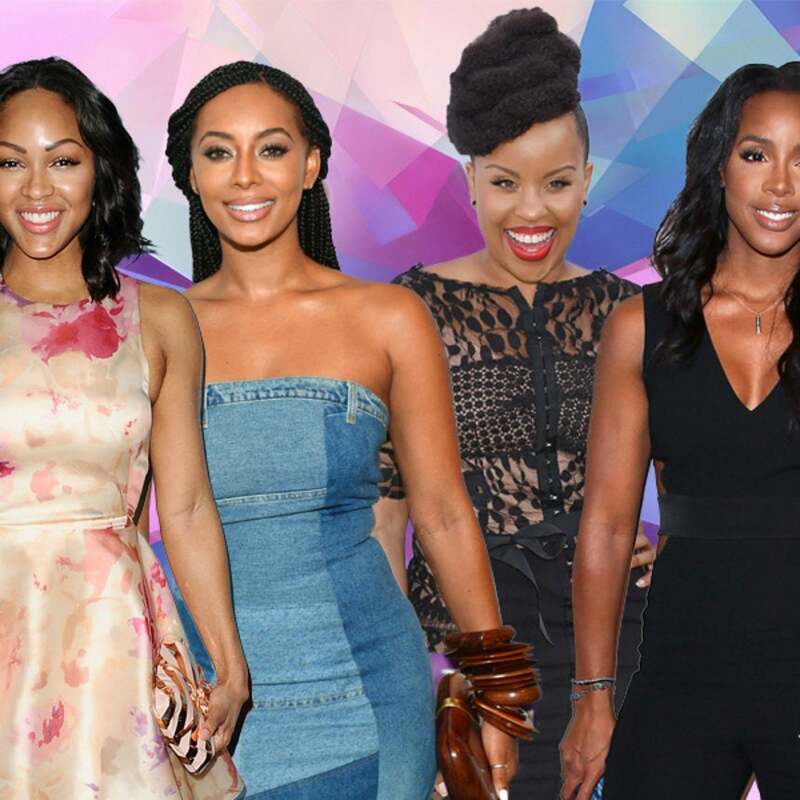 From box braids to bobs and blonde lobs, the Atlanta native has tried it all. Take a look back at some of her fiercest mane moments over the year; you may just find your next hairstyle! 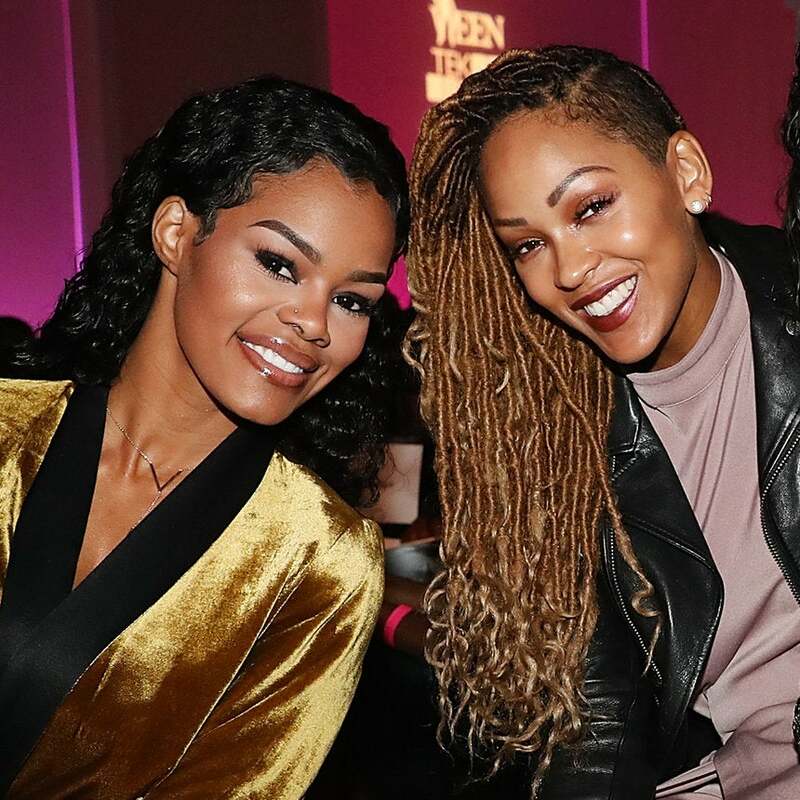 Last night, Women in Entertainment Empowerment Network held their 6th annual WEEN Awards, where major celebs, including Teyana Taylor, Yara Shahidi, Meagan Good, and Lil' Kim, were honored for empowering other women and raising global awareness. The whole evening was one big sisterly love fest. Check out our fave red carpet and inside moments! A killer pair of boots may not be your first footwear choice once the summer hits but these celebs are making a strong case for the trend. Here, we take a look at the many times summer and boots just made so much sense. With temperatures rising (not to mention the humidity), you might be wondering "what now?!" when it comes to your hair. 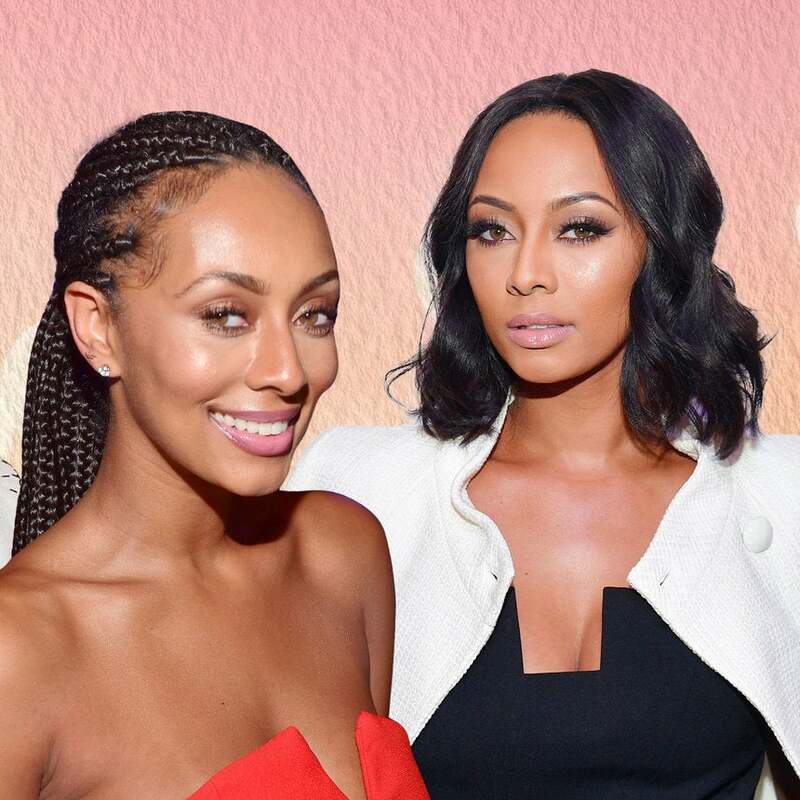 Thankfully, there's no better time than summertime to kick back, relax and enjoy a fuss-free protective hairstyle. Listen up—braids are the epitome of chic for the office, vacation, and everywhere in between. With so many styles to choose from ranging from daring to demure, we deem braids the "it" hairstyle that never left. Here's 35 ideas we think you can 100% get on board with! Keri Hilson gave it her all at last night's performance for the 16th Annual Critics' Choice Movie Awards in Hollywood. The "Pretty Girl Rock" star kept it sassy and cool with a chic blouse and silver accessories on stage.